As a corporate wide philosophy, PROJECTXYZ strives for continuous improvement and enhanced customer satisfaction in all of its endeavors. 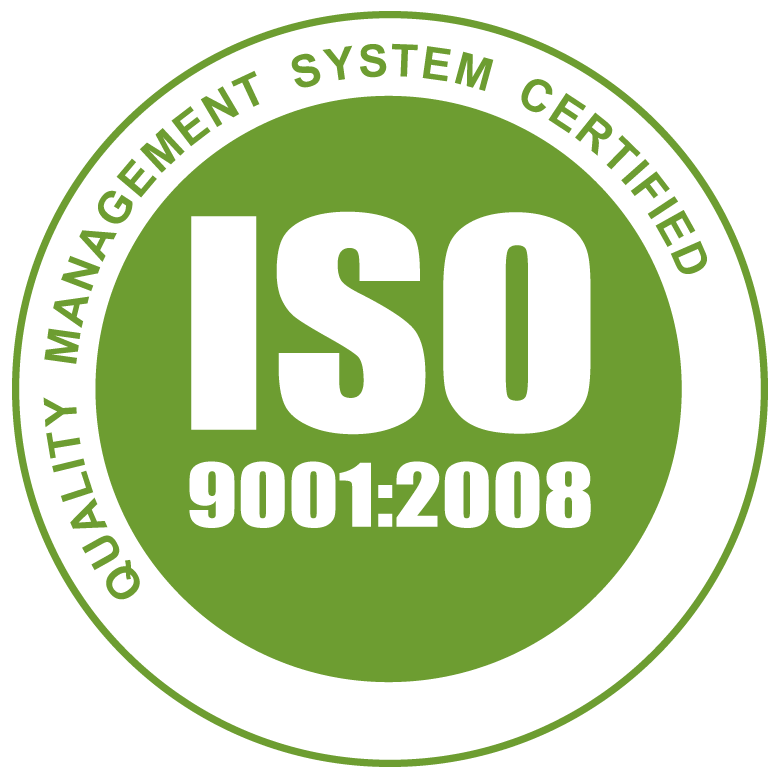 Helping ensure that quality is of utmost importance, PROJECTXYZ maintains an ISO 9001:2008 registered Quality Management System. PROJECTXYZ is committed to solving problems and delivering results while striving for customer satisfaction and continuous improvement. Our company has implemented a robust Quality Management System which is a corporate-wide system. Since its inception, PROJECTXYZ has implemented the "Plan-Do-Check-Act" methodology. Our QMS is the basis for our ability to deliver a wide range of products and services to our customers, including the ability to design, develop, integrate, and sustain technical solutions.